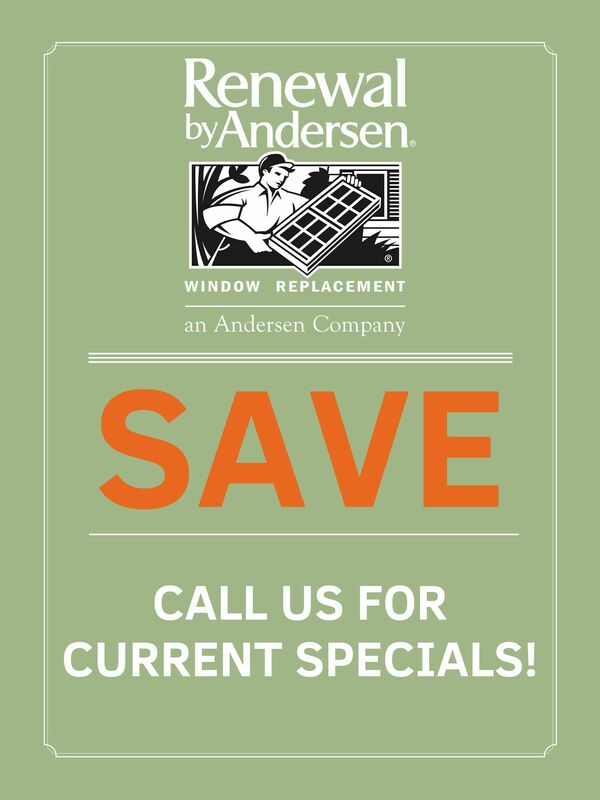 Our most customizable window option, specialty windows by Renewal by Andersen can be made to fit nearly every possible shape. 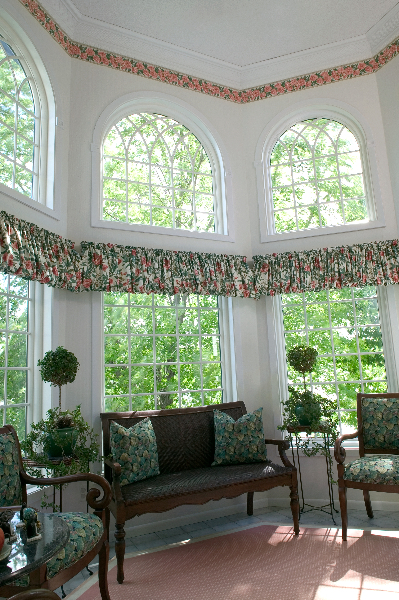 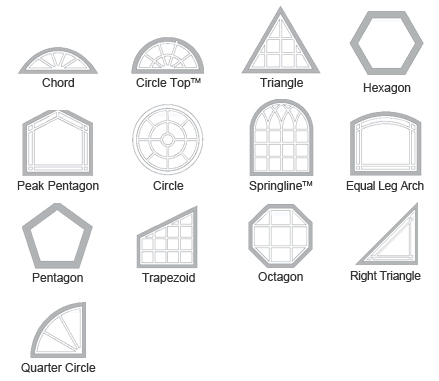 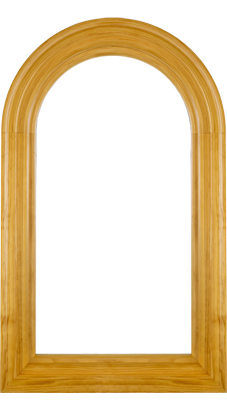 Choose from angled, arched, circular, and even octagonal shapes in sizes small and large enough to fit your house. 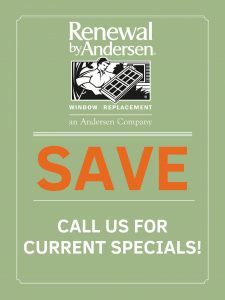 Just as with Renewal by Andersen picture windows, specialty windows are single-pane—and therefore able to light a whole room of any size. 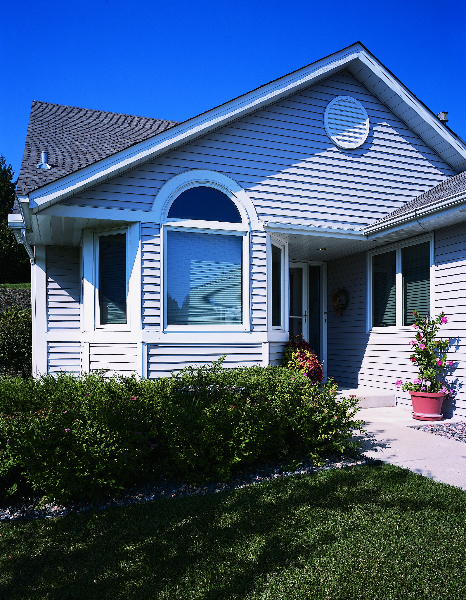 Multiple grille and color options are available for specialty windows, so you can design them to match functional windows or else create a defining new look. 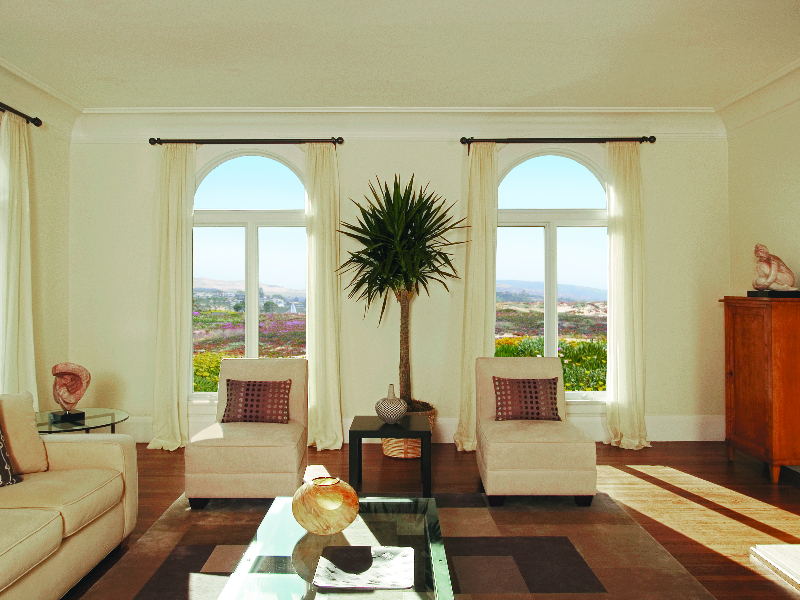 No matter how difficult your current window opening may be to fit, Renewal by Andersen’s signature Fibrex material can easily assume any shape. 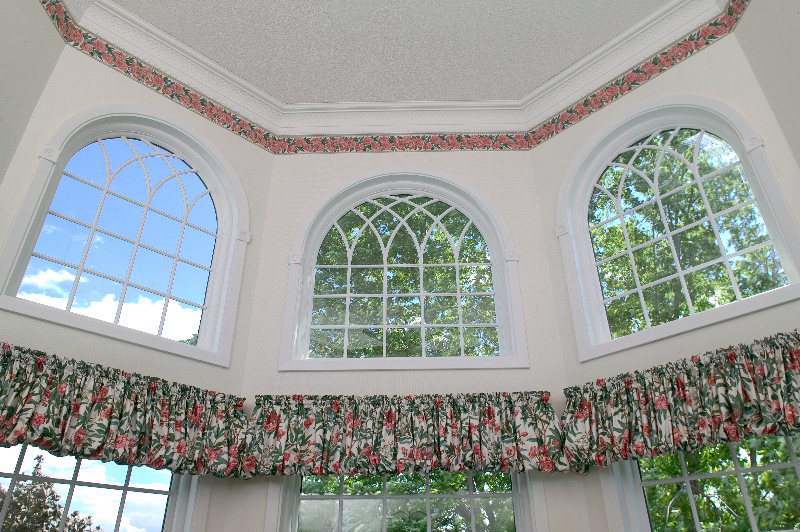 Discover the possibilities of specialty windows in our featured video.